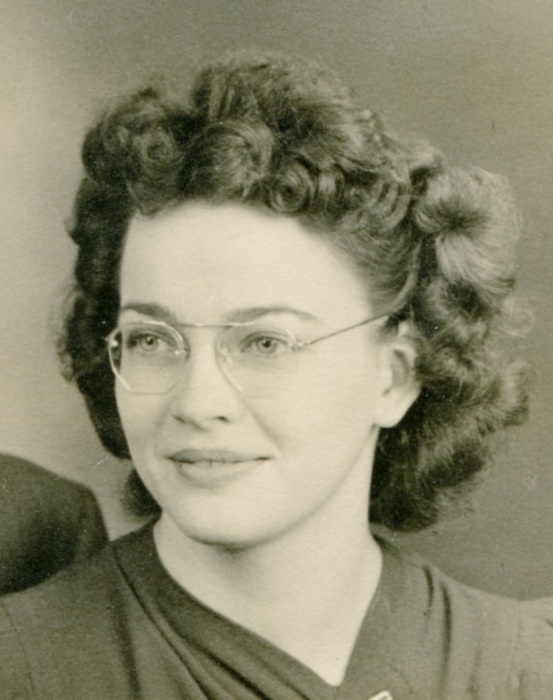 Madison – Madalin H. Zutter, age 99, passed away on Sunday, March 24, 2019 at Stoughton Meadows Assisted Living in Stoughton, WI. She was born in Maiden Rock, WI on September 17, 1919, the daughter of Nordle and Magdeline (Lenner) Hulverson. Madalin is survived by her daughter, Gloria (Victor) Ninneman of Dane, WI; grandson, Douglas (Sue) of Mauston; granddaughter, Jenifer Yaroch of Madison; great grandson, Jacob (Alysa) of Madison; and great grandson, Cale of Mauston. She was preceded in death by her husband, Ralph Zutter; parents, Nordle and Magdeline Hulverson; and two brothers and two sisters. A special thanks to Agrace Hospice for their incredible treatment to Madalin and her family. As Madalin requested, no funeral service will be held. There will be a private celebration of her life for immediate family at a later date. To view and sign this guestbook, please visit: www.ryanfuneralservice.com.